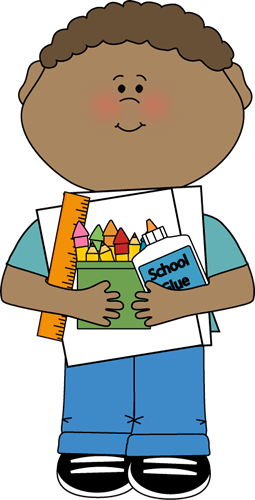 Please click the link 2018-2019 School Supply List to see a full listing of supplies your child will need for the upcoming 2018-2019 school year. 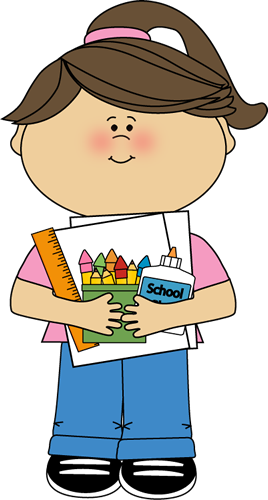 Most grade levels also have a “wish list” of highly recommended, but not required, supplies. In addition, your child’s teacher may also have a personal wish list they will share with you, as the school year begins. PreviousPrevious post:Willy Wonka Kids-Tickets On Sale Now!NextNext post:25th Annual REE Camp-out!